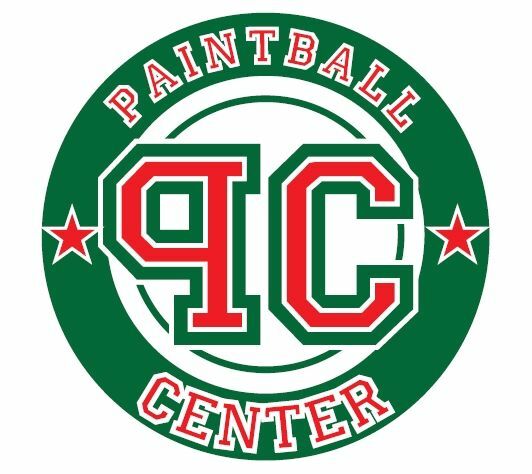 The Paintball Center is a company, providing an innovative and compelling paintballing experience which can be shared amongst individuals, families and friends. The Paintball Center even organizes events for companies and firms from a variety of different industries, offering a social and interactive game. With high quality paintball guns (Tippmann Markers), plenty of uniforms matching to the paintballing safety standards and additional equipment required for a professional paintballing organization, people from a range of different age groups can enjoy a secure and adrenaline infused game. The field of play is located in the city centre, on a beautiful landscape between the mound and the Kosciuszko Wolski forest, and contains artificial and natural barriers to allow for a protected gaming experience. The field contains selection of obstacles placed in strategic positions to allow for effective cover for both teams, and as well as this there are also an assortment of competitions with different goals providing a more varied and entertaining game, such as Capture the Flag. 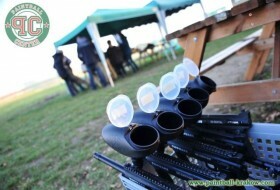 There is a tent located near the field whereby one can sit back and relax over a bbq (available upon request) and other refreshments after a stimulating game of paintball. Customers using our services can be assured of high quality and reliable equipment which is regularly checked and has high durability.